Most recently Kevin was the CEO of FDH Velocitel, a private equity backed telecommunications and engineering consulting business in the USA. Prior to this, Kevin was an executive advisor to private equity firms. His roles included CEO of a speciality private valve manufacturer and executive chairman of an engineered highpressure vessel company. From 2005 to 2012, Kevin was in various senior executive roles at IDEX Corporation, including leading their Asia and Emerging Markets businesses. 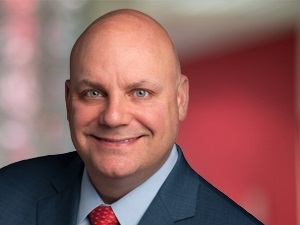 From 1997 to 2004, he held a number of leadership positions and senior strategic and business development roles at Ingersoll Rand.